This beautiful aircraft has been seen on some airshow in France during 2005 summer. 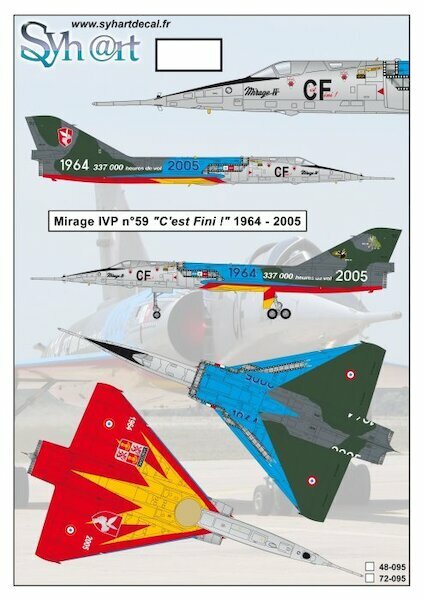 It received this scheme for the retirement on the lasts Mirage IVs of French Air Force after 41 years of good works.The retirement arrived. "C'est Fini ! ".